Ten common car seat mistakes you could be making: Top car seat safety tips. 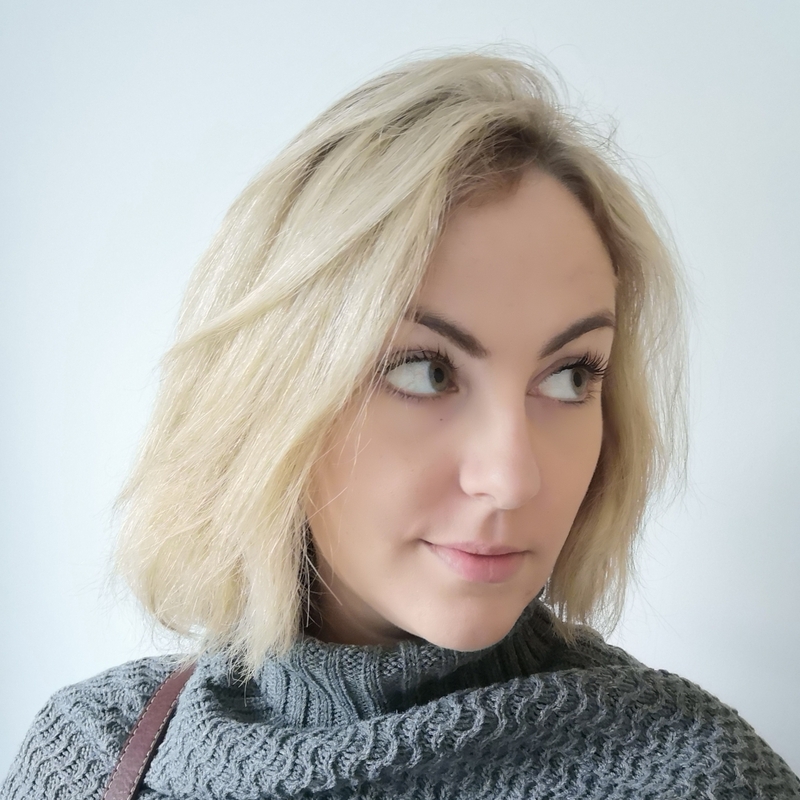 Last month I wrote this post about myths surrounding extended rear facing car seats, and it was very popular so I thought I’d do another post about car seats; this time about the most common mistakes that people make and how to ensure that you avoid them, and keep your children as safe as possible. 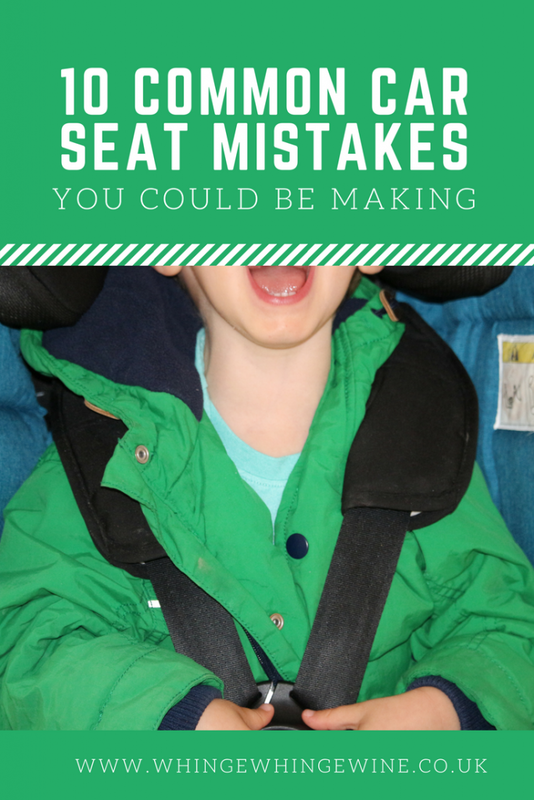 Here are my top car seat safety mistakes and how to fix them! The annoying thing about kids is that they just keep on growing. In rearfacing seats, the straps need to be level with or just below the shoulders to keep the child safe in a collision. In harnessed forward facing seats, the opposite applies; the straps need to be level with or just above the shoulders. How do they get so mucky? I cleaned this a week ago I swear. 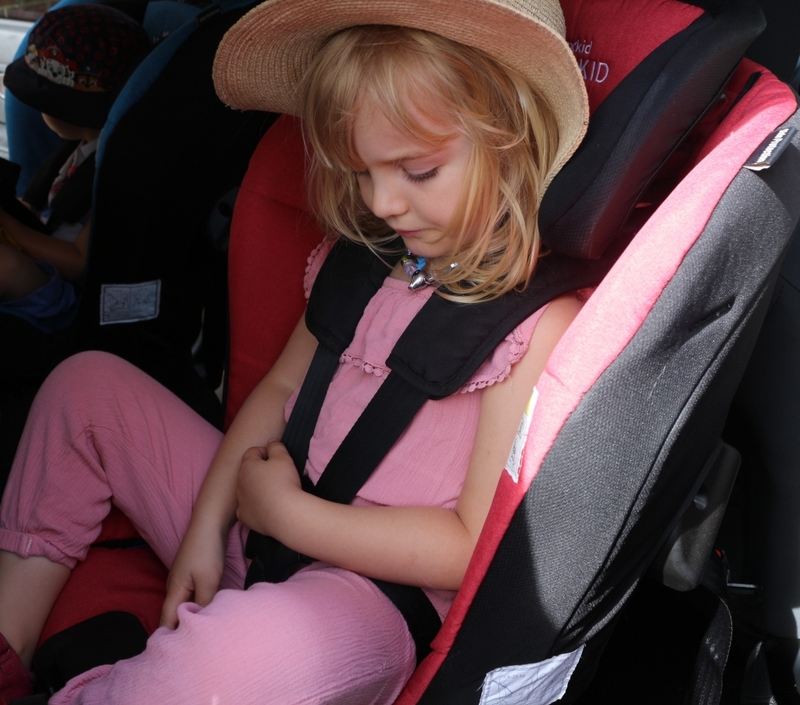 Luckily for us, the headrest is automatically adjustable in our Axkid Minikids, so as long as the straps are pulled tightly then we can’t go far wrong. If your straps are fixed, check periodically that they’re still in the right place. My children complain all the time that their straps are too tight, but like the mean mummy I am I don’t care. 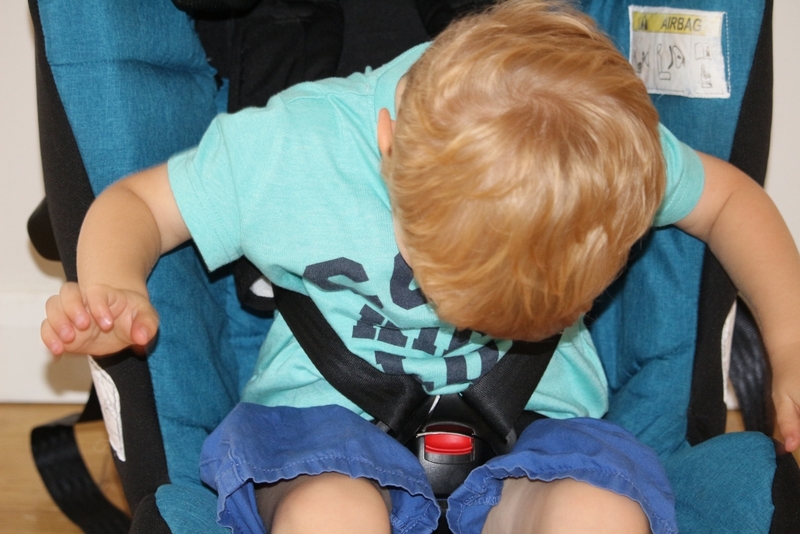 At the end of the day if the straps aren’t tight enough, the child will be able to wriggle out or in a collision they risk being catapulted from their seat which seems less than ideal really. Make sure your child is sat back right in the seat – this is really important with babies – and tighten the straps as far as you can. If you can pinch the strap between your fingers, it’s too loose. It would be pretty hard to over-tighten car seat straps, but if you’re worried then check that you can get a finger between your child’s chest and the harness. Ensure that the straps aren’t twisted and that chest pads in infant car seats are placed on the chest rather than shoulders. 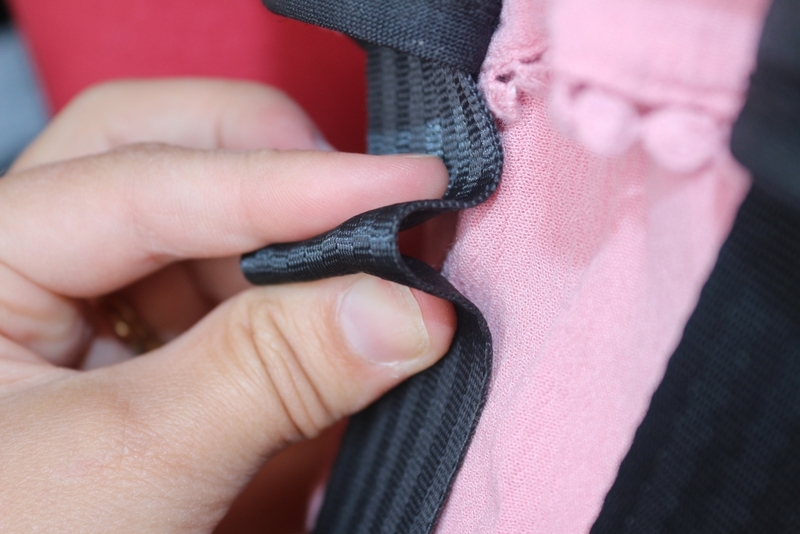 Padded clothing makes car seat straps unsafe. In the event of a sharp brake, the padding will constrict and the straps won’t hold the child inside. If it’s cold, use a blanket over the top of the straps, but do not put babies in snow suits or children in coats inside a car seat. Once the coat is removed you can see how loose the straps actually are. This is something I didn’t know. 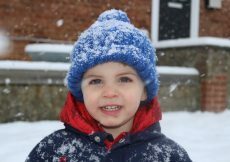 I absolutely admit that my daughter’s first journey home from the hospital was in a snow suit; I just didn’t know any better. Now I do, and so do you. This is a big one, and there isn’t any real explanation. For some reason parents can rush to move babies up to their next stage car seat and often these are forward facing. Group 0 infant car seats are perfectly adequate for children right up to the weight limit and are much safer than turning them forward facing. 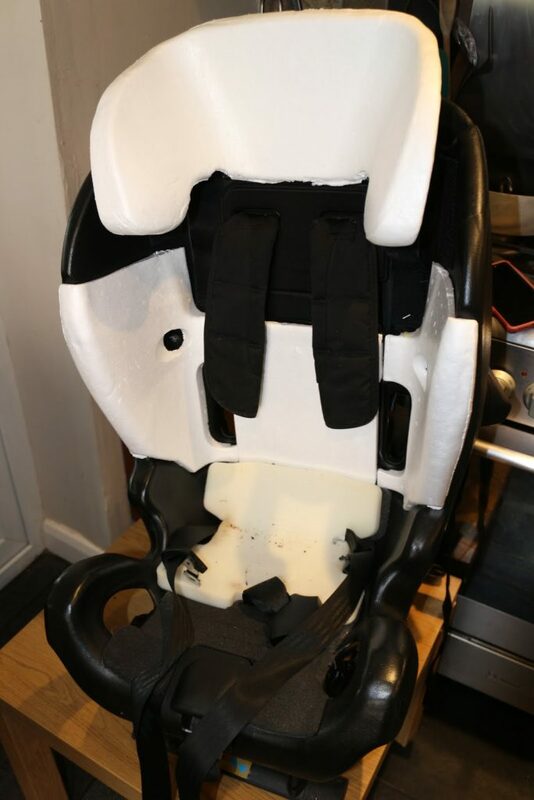 There are usually removable foam inserts and head huggers, so if you think your child has outgrown the seat ridiculously early (and isn’t above the weight limit) then make sure you aren’t missing something before moving them into the next stage seat. It is five times safer to keep your child rear facing until they hit at least four years old. If you need convincing, read this post about why you should keep your children rear facing for as long as possible. Some car seats have an expiry date stamped on the manufacturer’s label (usually on the sides or base). Others will have the date the seat was manufactured. Most modern car seats can be used for six years, after which the plastic will start to degrade and they are deemed unsafe. Ensure that you check this before use if it’s not a new seat, for example if it belonged to a sibling. 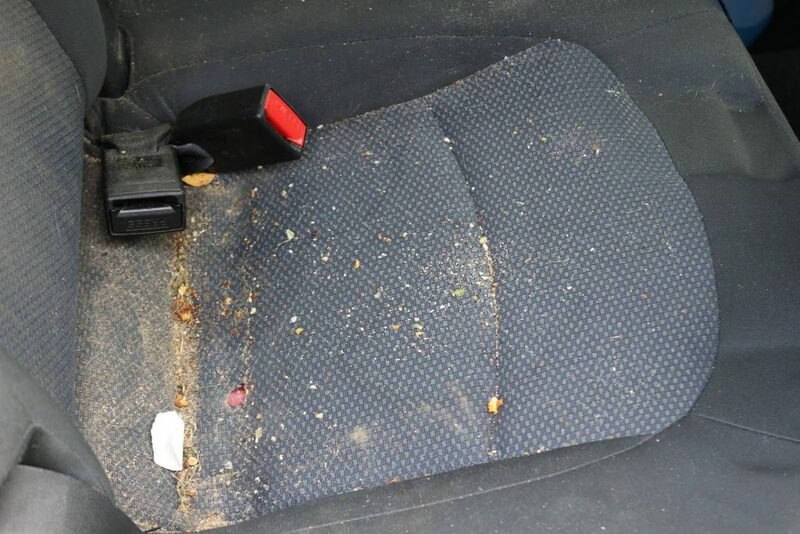 Even taking the covers off a car seat won’t necessarily show the weaknesses; if you don’t know its history, don’t use it. If you think that a car seat might be damaged, do not use it. Never use a car seat if you don’t know its history, as it may not be safe. Even a low impact crash can compromise the safety of a car seat, although it might still look fine from the outside. There are plenty of items that you can most definitely buy second hand, but car seats really aren’t one of them. If you’re looking for a good deal on a car seat, many retailers have sales on older models several times a year. Cashback sites and points cards can also help to recoup some of the spend. 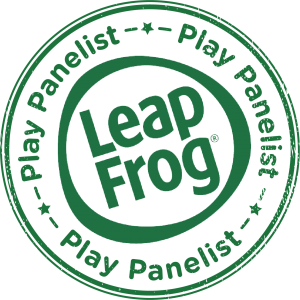 You can check in case of products recalls on this website. Check that is it compatible with your make and model of car. This is usually something people do when purchasing their car seats but if you change your car down the line, it might not occur to you to re-check. 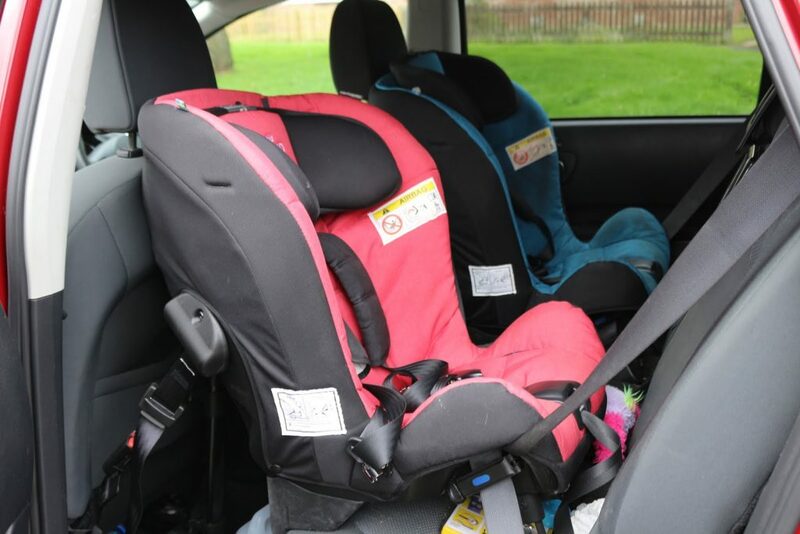 Research has shown that a huge amount of car seats aren’t installed correctly, and if a car seat isn’t installed properly then it won’t do it’s job. 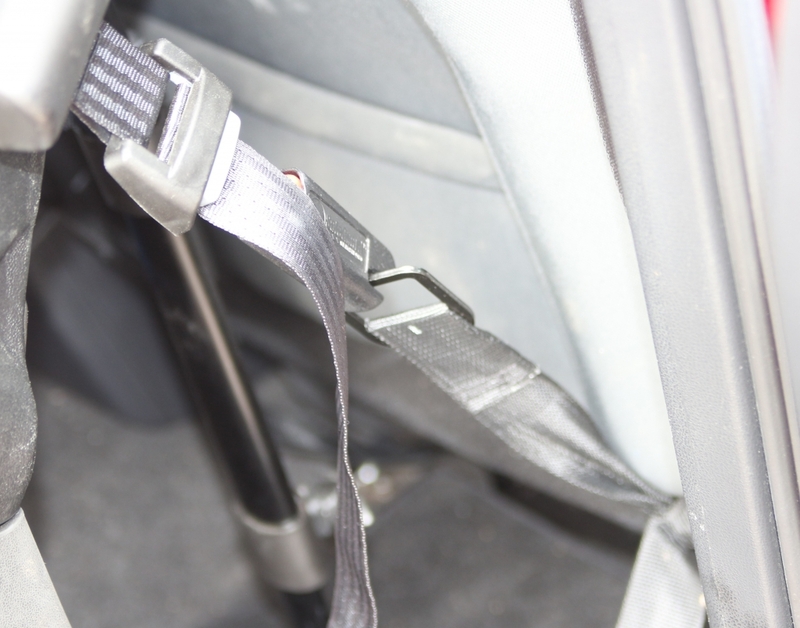 ISOfix makes it harder to install a seat incorrectly but they are no safer than correctly installed belted seats. Installing car seats can seem daunting, especially if there are tethers, but there are lots of official YouTube videos out there to help. Always install it according to the instructions and get it checked if possible, it should not wobble or move around. 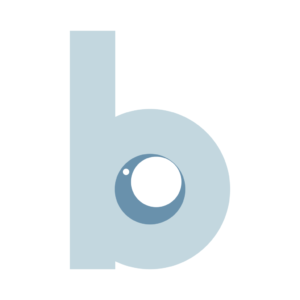 If you are using a baby carrier, the bar needs to be forwards to act as a roll bar when the car seat is in situ. When it’s out of the car, you need to ensure that you store your car seat properly. That means wrapping it up and keeping it somewhere dry, and not in a damp garage or basement where it might get mouldy. Leaving a car seat unsecured or in the boot to rattle around can damage it and make it unsafe. Make sure that you weigh your child periodically so that you know when they are approaching the weight limit for their seat. Most ISOfix seats have a limit of 18kg, which is around four years but can come much earlier (or later). 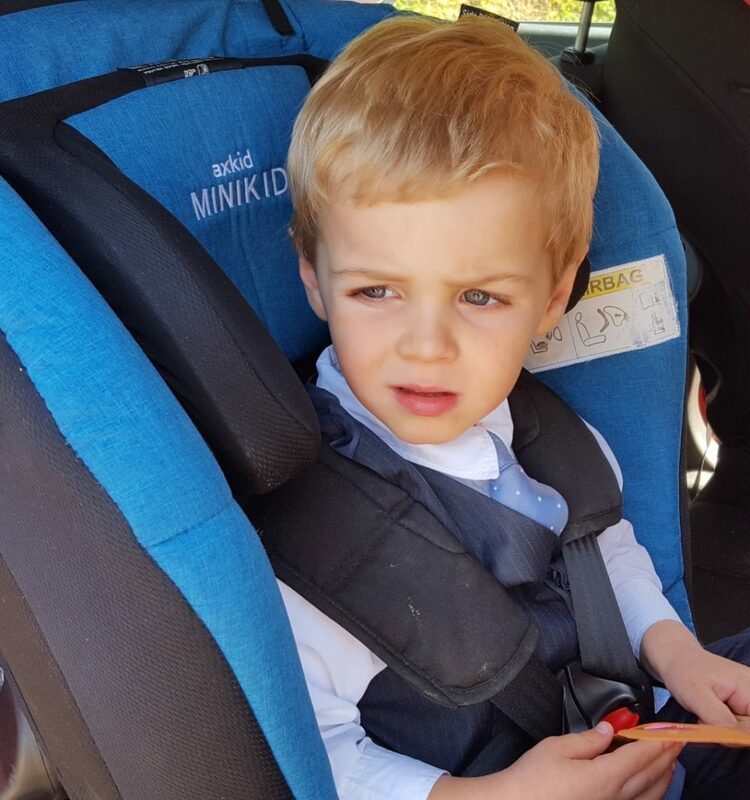 Some belted seats like the Axkid Minikids that we have are safe for use up until the child his 25kg, which offers more peace of mind. Not dangerous but oh my god you’re going to regret it. Same goes for letting them snack in the car. Oh my life. You might not even realise until you take the car seats out. Yeurgh. Now for some amazing news! 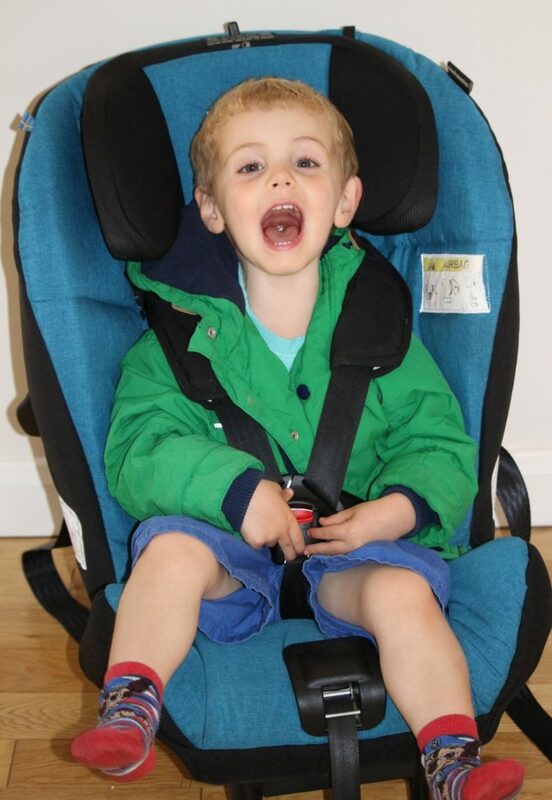 You can WIN an Axkid Minikid car seat worth £350! As an Ambassador for Axkid, I have the amazing opportunity to offer one of their brilliant Axkid Minikid 2018 car seats (suitable from 0-25kg) to a lucky winner. Enter below as many times as you like for a chance to win! WIN! 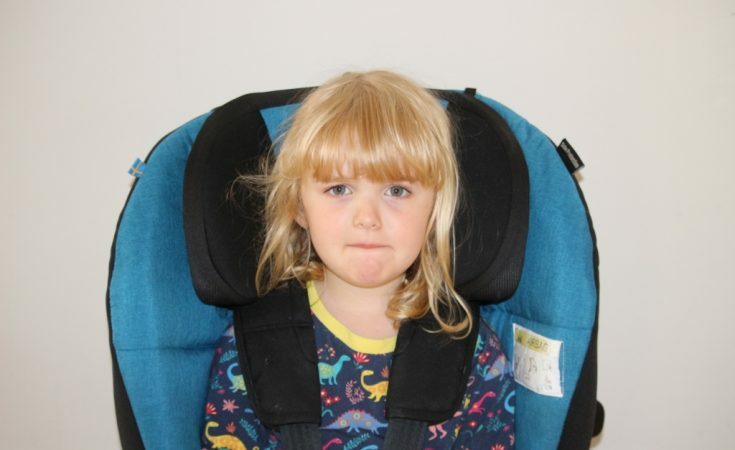 An Axkid Minikid 2.0 rearfacing car seat worth £349! To read about why I’m working with Axkid and what this involves, please read this post! For our review of the original Axkid Minikid, which are shown in this post, go to this post here! Little Live Bizzy Bubs review: Walking, crawling, talking busy babies! I’m really glad you’re talking about extended rear facing as it’s something I honestly had no clue about until you mentioned it before! Glad I know now and the seats look brilliant too. Wow! There are some great tips here (I didn’t know that seats have an expiry date!) and some things I don’t want to think about – J always snacks in the car!! I’d choose the pink thank you! My choice is the colour of pink so powerful yet so understated. I love the petrol blue seat! I like the grey. Tips are always useful as it is easy to think you are getting things right when you are not. 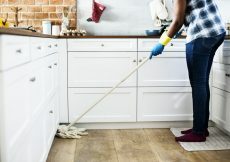 Some really good tips here. I confess I was completely clueless about car seats- fortunately my partner has had training in fitting them etc as part of his job, so he was much more informed than I was. Great tips! Its always good to be reminded of how important it is to stick with safety in car seats and knowing the rights and wrongs. I love the car seat in grey! I like the blue and pink, they stand out more, the tips are very helpful, it is very stressful when strapping the car seats in correctly. pink- everything would be pink if my daughter had her way! I would totally love the pink! I like the red one. Great article, I don’t have kids so have never thought about car seats, didn’t realise they had an expiry date. Thank you for sharing. Some things I didn’t know. Do you know if all car seats can be easily unbuckled as my daughter can undo hers. Thankfully not when I’m driving. I’d love to get the red one. I love the blue! i’m just looking for the next car seat size up, so this would be amazing to win. I love the blue – it’s a nice calming colour! These are gret tips. With two nephews this year who regularlay visit, and another on the way, bit not haivng kids of my own these are all really important things to note. Thanks for the post! Some great tips, especially about the twisted straps, my older kids twist ours like it’s going out of fashion! Also to add. Always check the baby seat is buckled up OK, one of my older children knocked the release on ours whilst doing their belt up next to it and I didn’t realise until I got home and the seat moved as I was removing the baby! I check all the time now. I like the red. great tip about the coats, something which can go unnoticed about the straps being so lose when wearing jackets/coats. I would pick the red one, the tips were very useful. I would love the all black! And the tips are fantastically helpful! 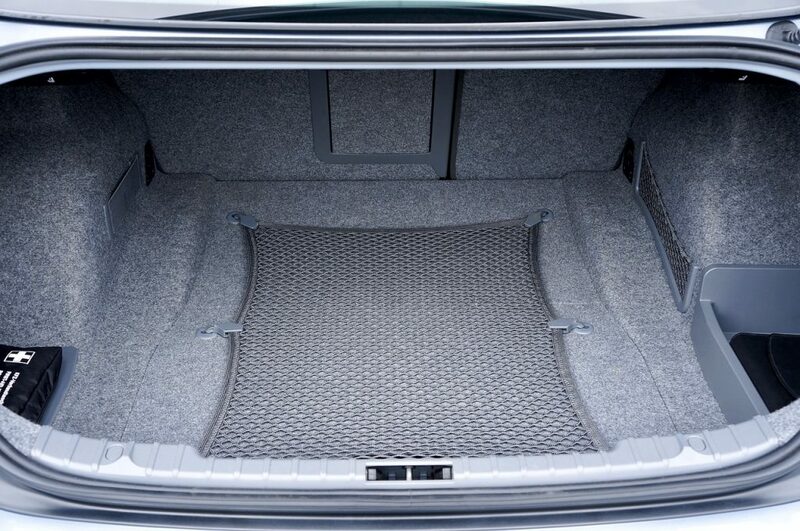 This looks great – really safe and luxurious. I love the blue one. I would most likely go for a black one! Out of the choices available, I think the red is my favourite. 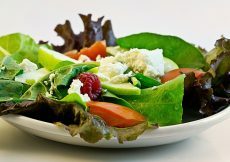 There are some excellent tips here which I will be passing on too. I’d choose the grey, it would match my car brilliantly! Great tips! I always worry that my car seat isn’t in properly. I would choose the pink car seat! A great reminder post for me as a lot of things have changed or I have forgotten since having my daughter 6rs ago and having my 2nd daughter recently! This would be amazing for my little girl!